Many of you are probably in in the same boat as my special guest Brandt Stohr. 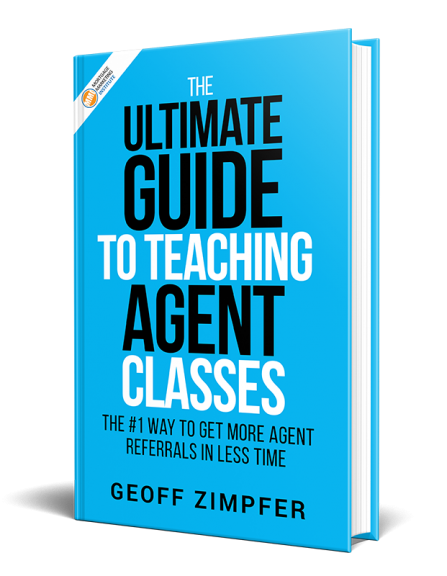 You need either more agents on your bus or you need deeper relationships with those agents you already have. 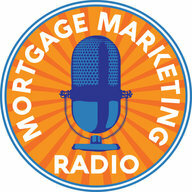 I often say that success with Realtors many times comes down to the Law of Large Numbers. Most officers simply aren’t getting in front of enough realtors and when they do they are looking and sounding like every other loan officer in town. So on this episode we’re coming back to talk about teaching agent classes and why I believe it is the number one way for you to capture and convert real estate is profitable. I’m so excited to Brandt Sthor’s story on this episode. He gave his very FIRST CLASS EVER and got two loans and made six thousand dollars in commissions from his very first class. What other method of prospecting agents can you meet less than 10 agents and get two loans referred you from that one class and make $6000? If you want to get started teaching Agent classes, check out Get Powerful Presentations to learn more about a complete blueprint for success – just like Brandt did!